There's something happening every day. We offer trips daily so check out our extensive Event Calendar to see what’s going on while you’re in town. Just scroll over the date to see what events are on the schedule. Click each event link for all the details. If you have additional questions about any of our events call 1-800-944-8392, our reservation staff are ready to help you plan your whitewater adventure today! For our Q&A page click here. Don’t forget, you can also go Rail Trail Biking or play Skirmish Paintball! 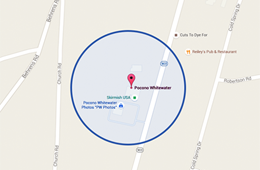 Call 570-325-8430 or Click for more information. 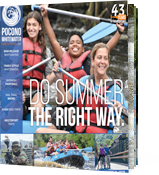 To Request our Pocono Whitewater Catalog click here. It’s the First Day of the Rafting Season! 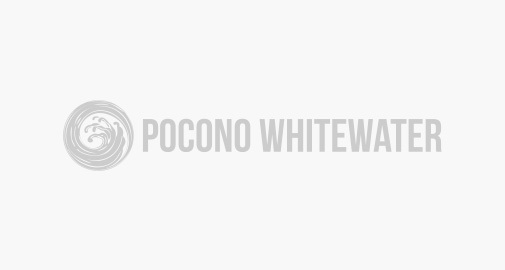 Pocono Whitewater will be closed for the holiday!